Restore, Nourish and Hydrate Your Face. This men's natural face oil is a 100% active oil formulated to have multi-correctional activity, penetration and nourishment. Super rich the world most nutrient plants, botanicals and essential oils designed to help boost collagen and circulation for improved skin tone, elasticity, balance and texture. This is the mother of all oils! 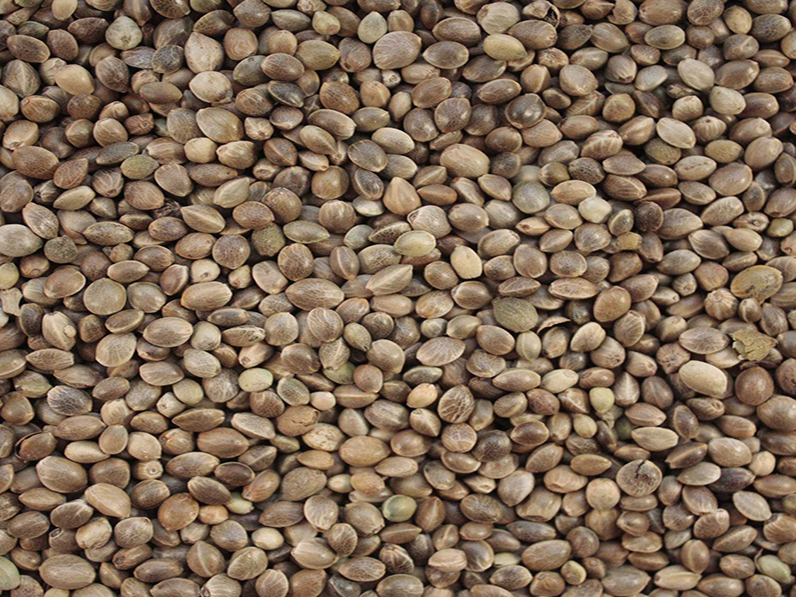 The high concentration of fats, acids and omegas in hemp seed oils has a composition similar to our skins lipids which makes this an excellent natural emollient and moisturiser for hydrated skin. Once one of nature's best kept secrets. 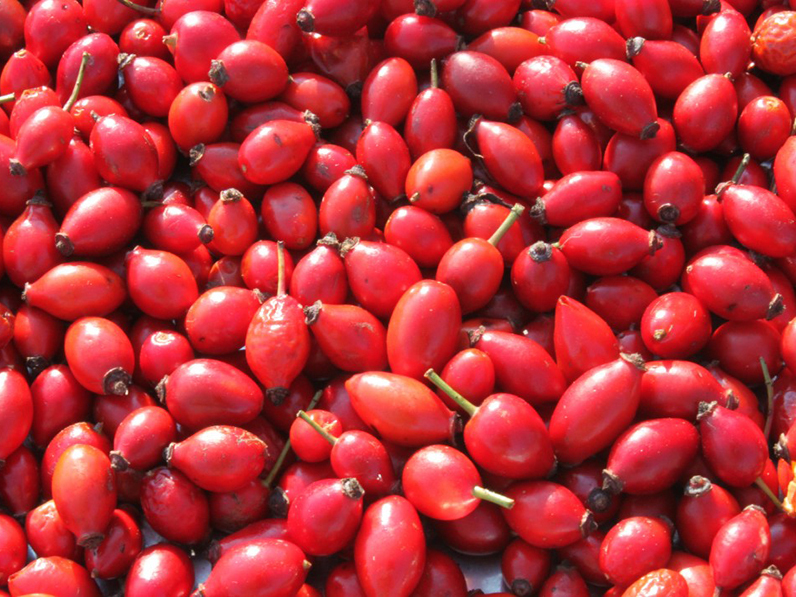 Rosehip contains the powerful antioxidants lycopene, which helps improve skin tone and texture and offers protection against premature ageing. Its beta-carotene content helps prevent free radicals. 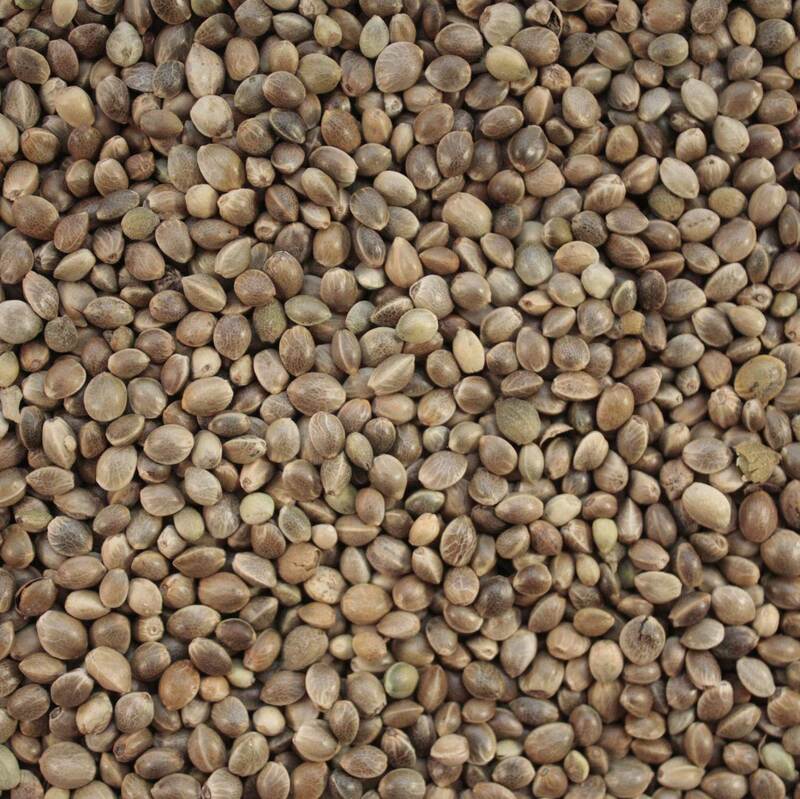 Its antibacterial properties help control bacterial growth in the hair follicle. 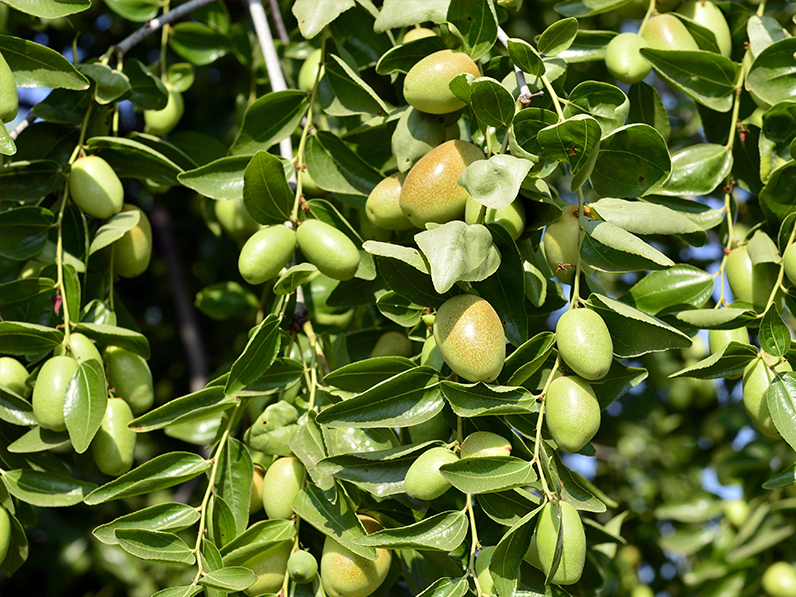 Jojoba oil also acts as an anti-inflammatory agent, soothing irritated skin and helping in the maintenance of acne. Once one of nature's best kept secrets. Rosehip contains the powerful antioxidants lycopene, which helps improve skin tone and texture and offers protection against premature ageing. Its beta-carotene content helps prevent free radicals .